SacMod (Sacramento Modern) is a 501(c)(3) non-profit, all-volunteer organization founded in 2010. We are dedicated to preserving modern art, architecture, and design in the Sacramento region. We do this by conducting home tours, bike tours, walking tours, film screenings, preservation campaigns, writing publications, and educating the public about modernism. We are passionate about Sacramento’s rich modern history. We like to provide information, technical assistance, and research findings to homeowners, design enthusiasts, motivated students, local and regional organizations, architects, designers and historians, as well as local and national media. By doing so, we believe we can gain support for proactive preservation by elevating an appreciation for what has survived. Please join us! SacMod associate memberships are $25 per calendar year. Go to the “Get Involved/Join” section of our site and click on our PayPal link. We also accept tax-deductible donations. Member benefits include a discount to paid SacMod events and having first crack at reserving a seat/purchasing tickets. 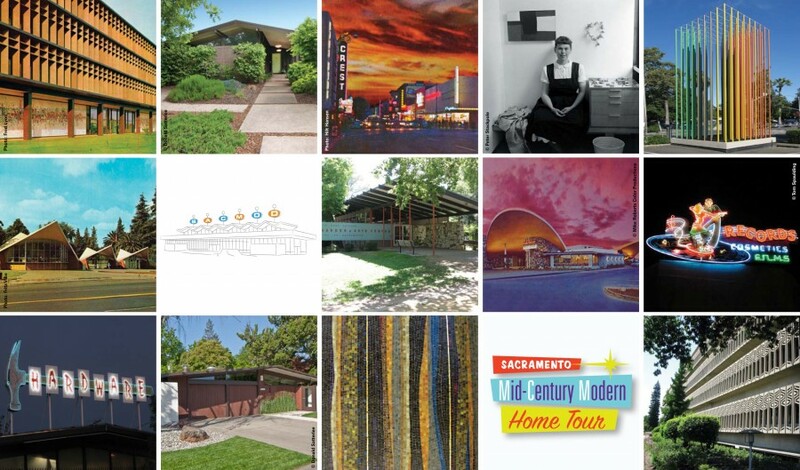 With your help, SacMod volunteers can continue to promote awareness and preservation of Sacramento’s modern heritage. http://www.Facebook.com/SacMod – Frequent updates from SacMod and other items of interest. http://www.SacMCMhometour.blogspot.com/ – Our blog related to upcoming home tours.